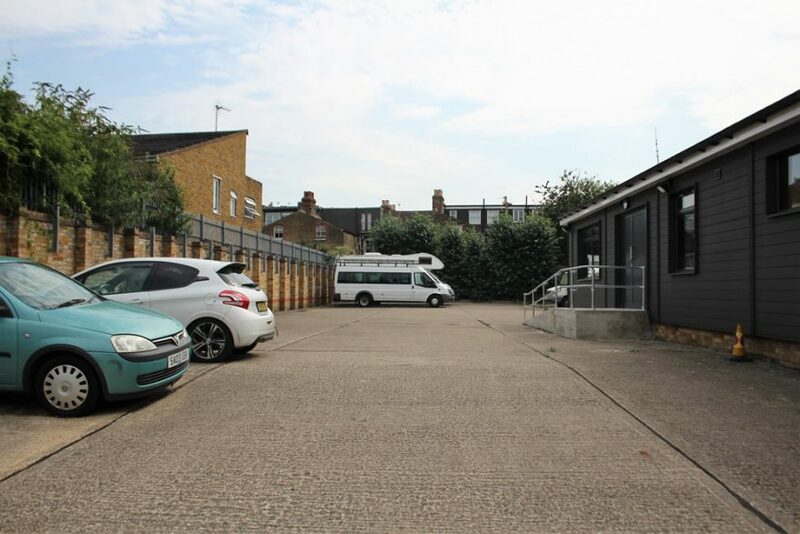 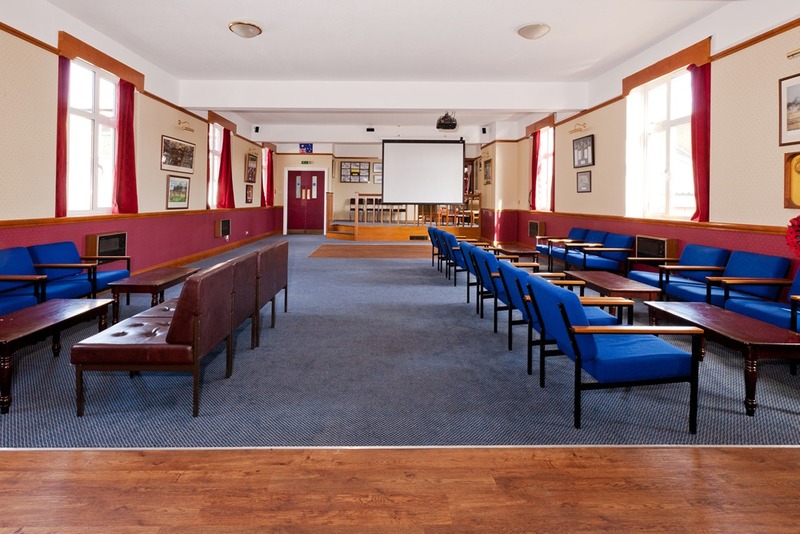 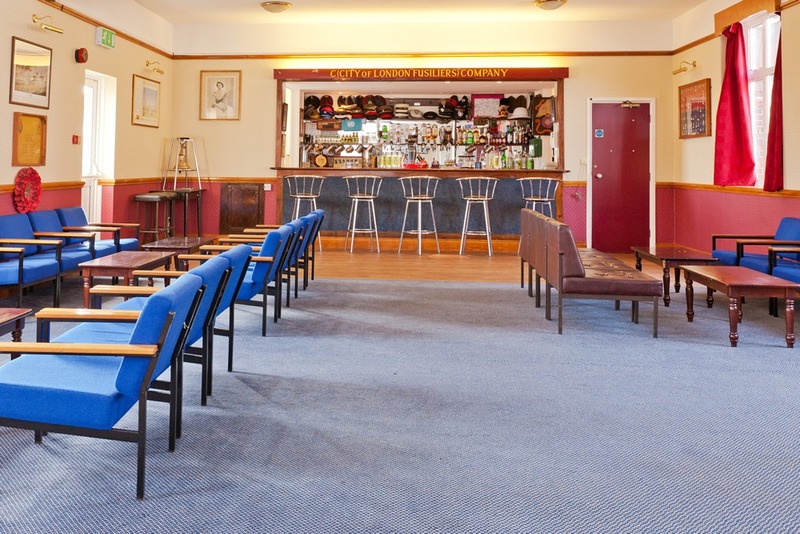 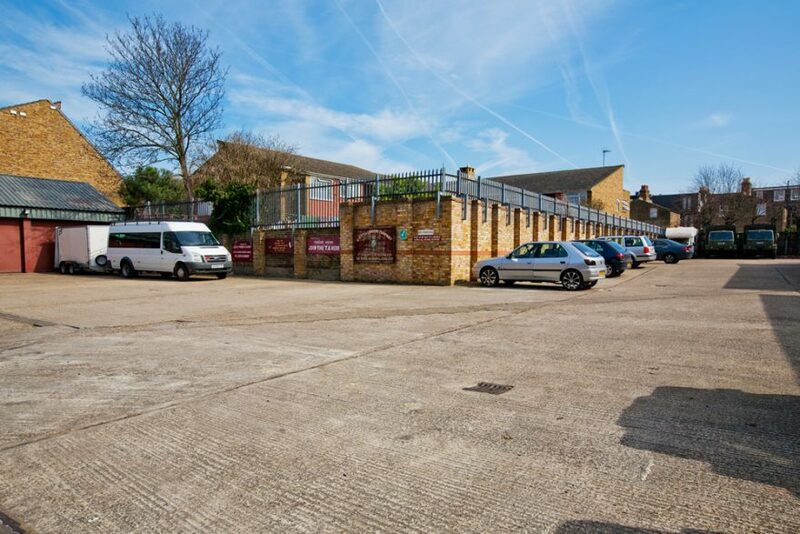 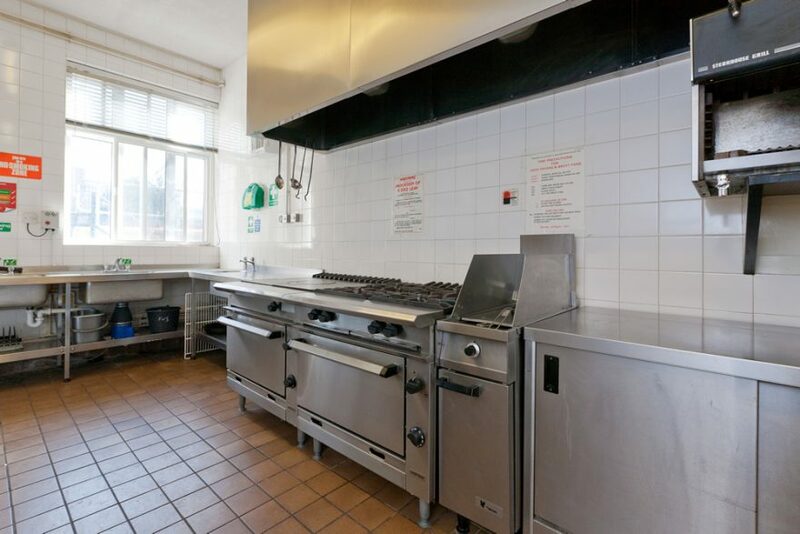 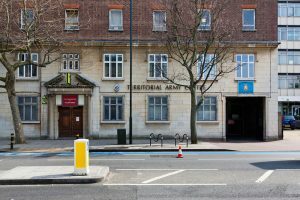 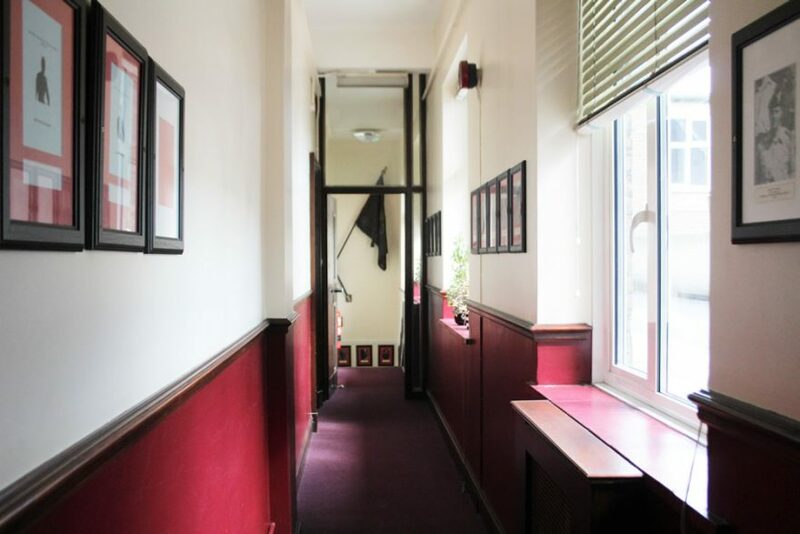 If you are looking to hire a training venue, meeting space or a large party space in Balham, this location is ideally situated in the heart of Balham, only a few minutes’ walk from both the underground and rail station. 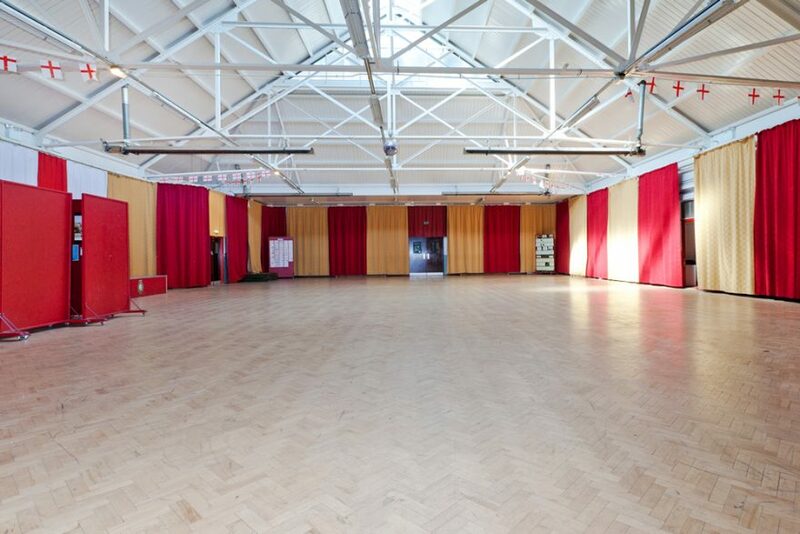 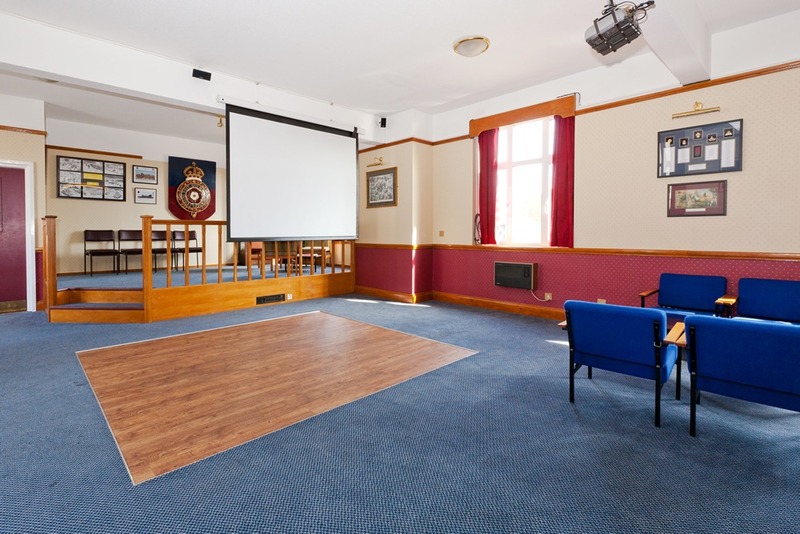 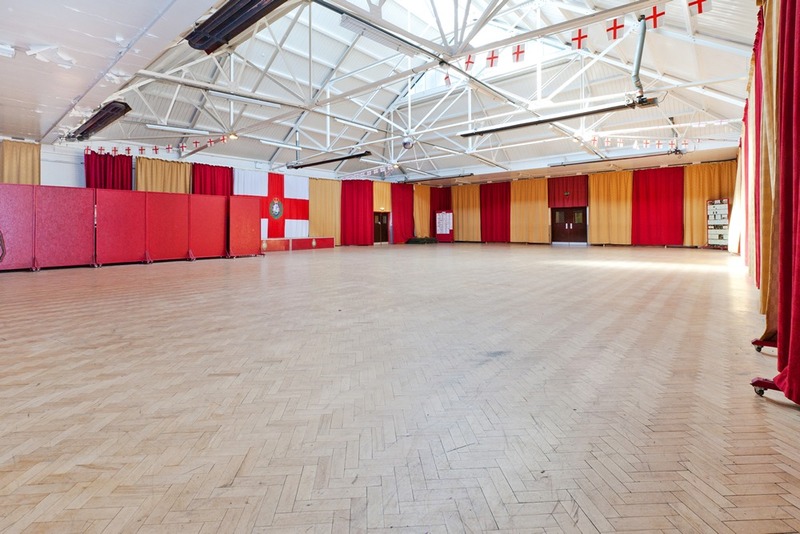 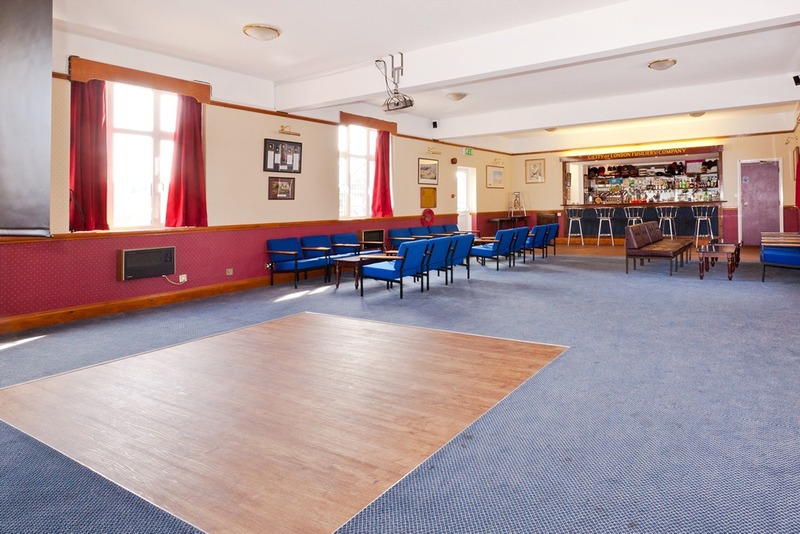 With a spacious Drill Hall, this location provides a great indoor space for training and the disco ball sets the scene for the Hall to be ‘dressed’ for an evening event for up to 200 people. 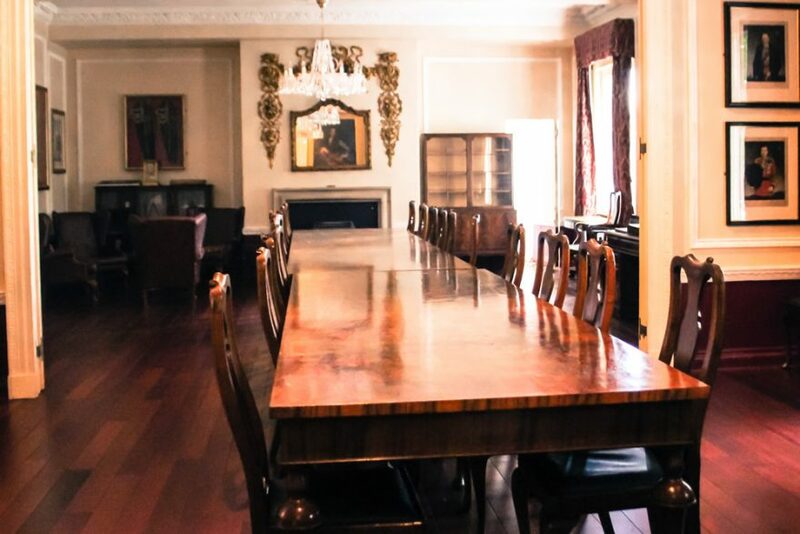 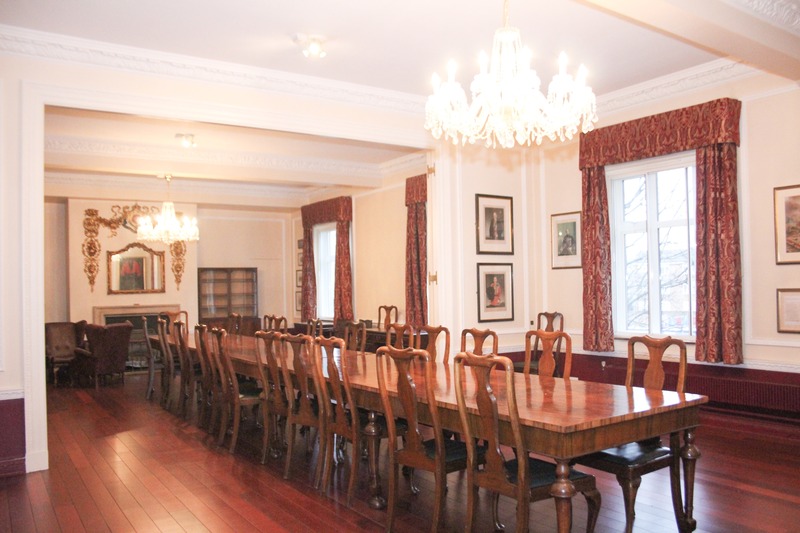 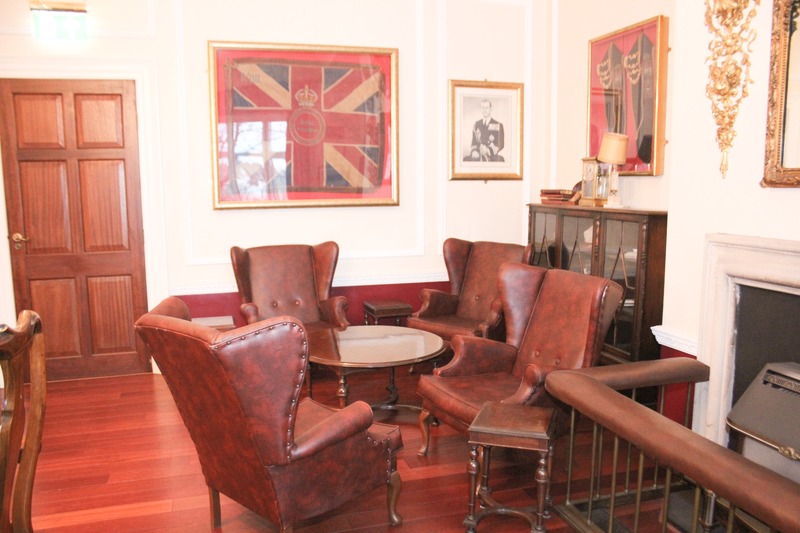 Fusilier House’s elegant Officer’s Mess or dining room can be utilized for a daytime meeting or a small corporate dinner in the evening. Its historic features also offer a great set for filming. 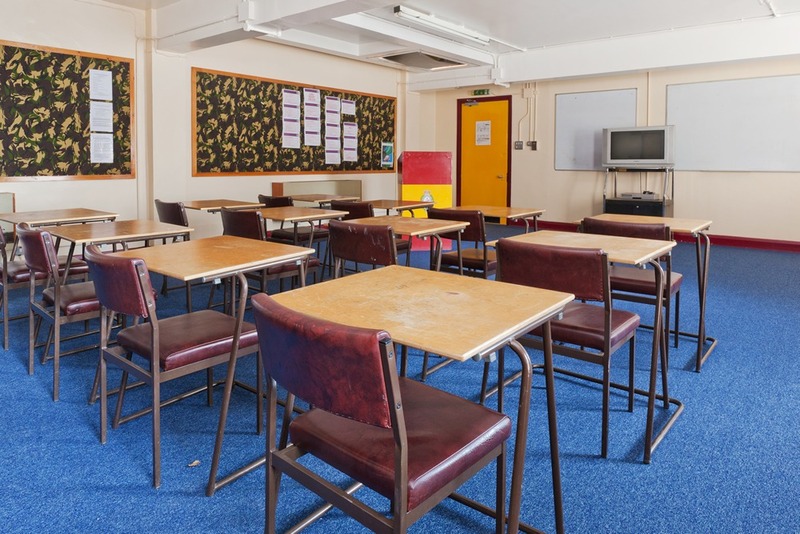 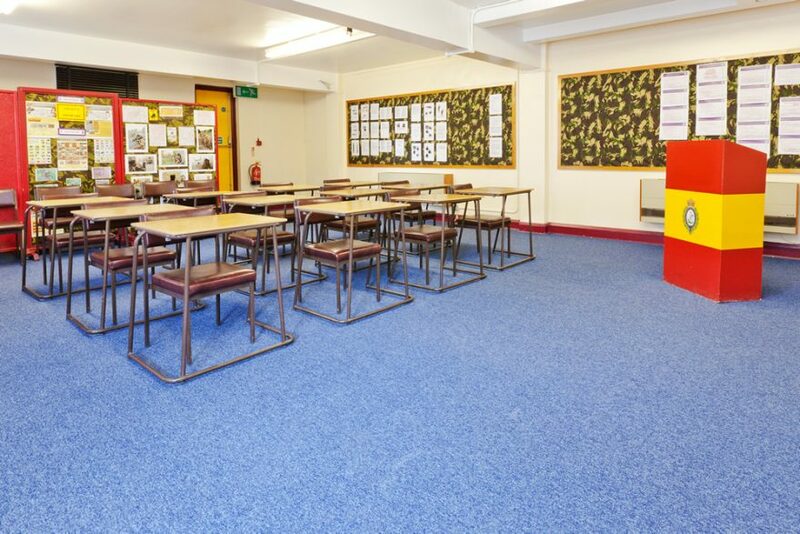 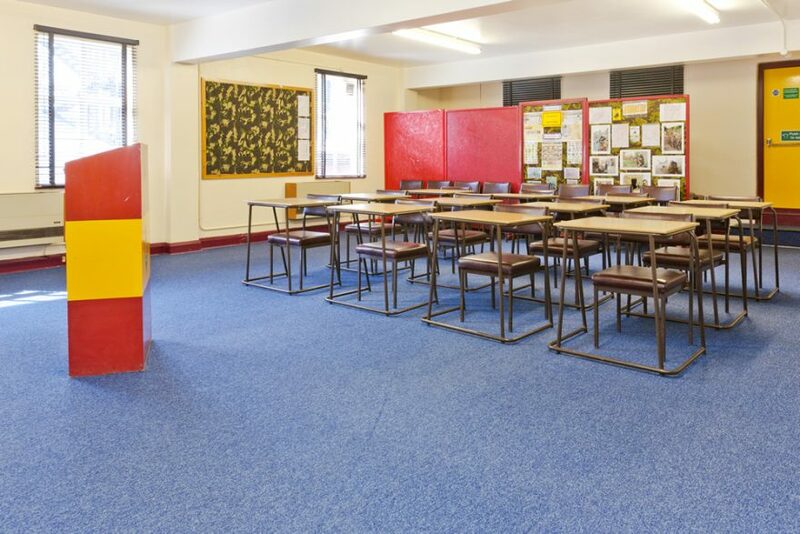 In addition, the two available classrooms can accommodate up to 20 people for any class based training. 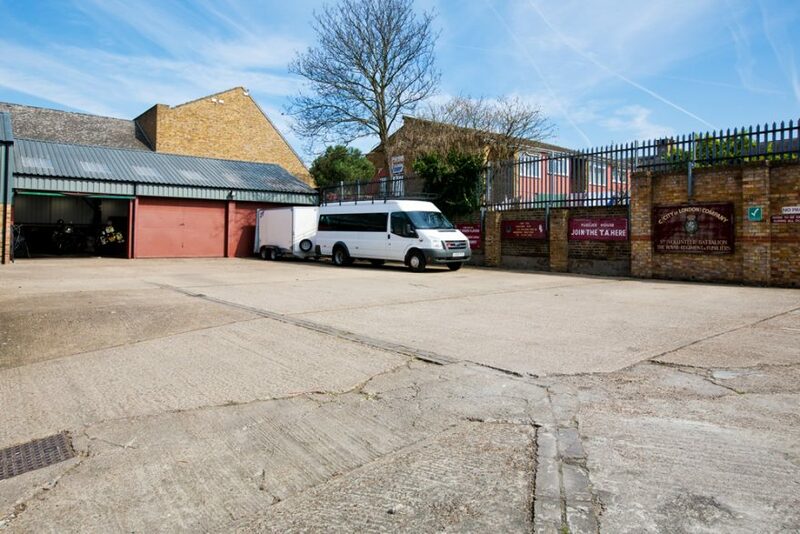 The apartments at this location offer a great setting for filming of derelict apartments/flats.